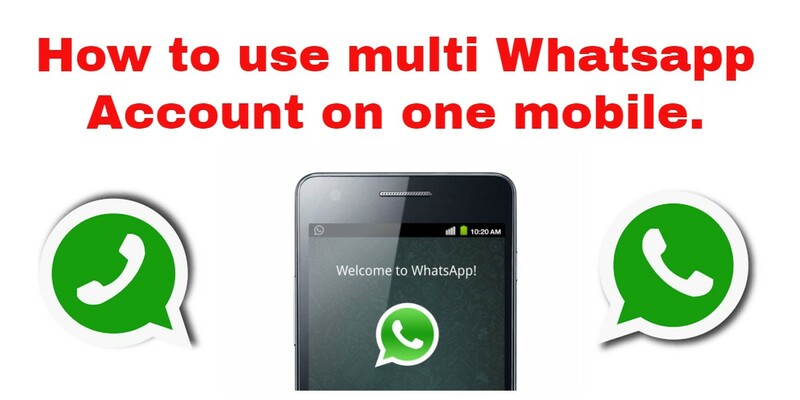 How to use multiple Whatsapp Account on one mobile. Hello friends today i will show you How to run 2 whatsapp account in single mobile phone. friends if you have a one mobile and you want to use your two number on whatsapp with your single mobile so don't wary i will help you. I will show you many method to rum 2 whatsapp account on one mobile. 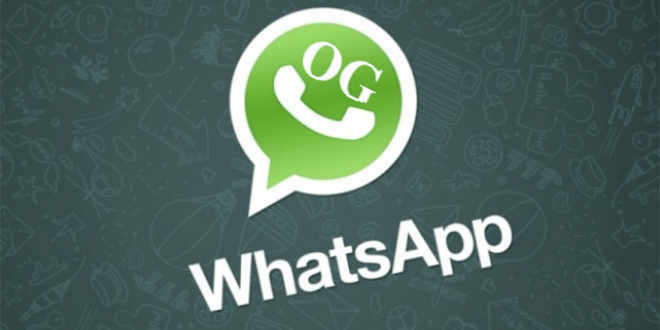 GB whatsapp is a andirod .apk file this is same as a whatsapp. there have many feature in this app. You can send masage with this app and you can also use this app for sending images, videos , music, documents , PDF files and more. In GNwhatsapp you can change program icon and notification. You can add 50 plus new theams. You canchange your background color. You no need to uninstall your original Whatsapp application. 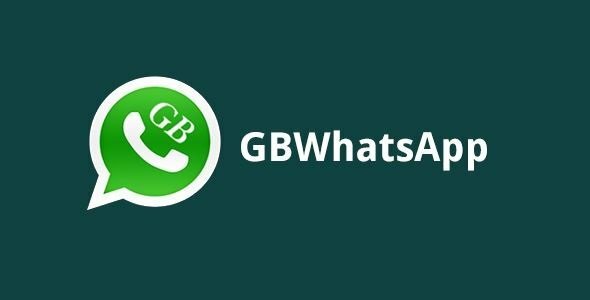 Just download GB whatsapp on your mobile..
Open GBWhatsapp and click on “Agree and continue”. Click on verify your mobile number, choose your country name and enter your mobile number. vitrifaction code will automatically detect. Click on “Continue” button then Click on OK button. 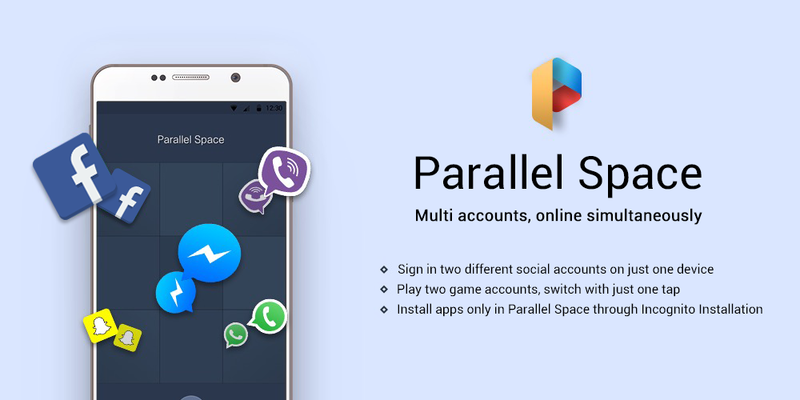 Parallel space is a android base application . you can use any app to duel app with help of parallel space application. just like Facebook whats app Instagram, and any other application. This application is more popular in world for using multi account at the same time on one device . Parallel space use almost support all apps. aapka post bhut hi helpfull he me umid karta hu ki aap ek bar meri site bhi visit kar comment kare.